Here at Detailed Planning, we are a specialist architectural service company who provide our services of building regulation drawings, land plan registry, loft conversion plans, planning applications for buildings, lease plans, house extension plans, measured building plans, architectural services, planning permissions and architectural drawing specialists in Barnet, Greater London. We are fortunate to have a team of professionals here at Detailed Planning. This is one of the main reasons why we firmly believe that we should be your first and only port of call for building regulation drawings, land plan registry, loft conversion plans, planning applications for buildings, lease plans, house extension plans, measured building plans, architectural services, planning permissions and architectural drawing specialists in Barnet and the surrounding areas of Greater London. At Detailed Planning, we have a real passion for what we do, and we feel that this shows in every architectural services that we provide. We also pride ourselves on the high level of service that we provide alongside all the services that we offer and so we consistently go above and beyond for our valued customers in Barnet. - Professional Team: We have a very professional team here at Detailed Planning all of whom strive to achieve perfection with every single one of the services that we offer. - Highly Experienced: We’ve been operating as architectural company in Barnet working with many different clients, meaning you can rest easy with the knowledge that you’re in good hands with our experienced team. 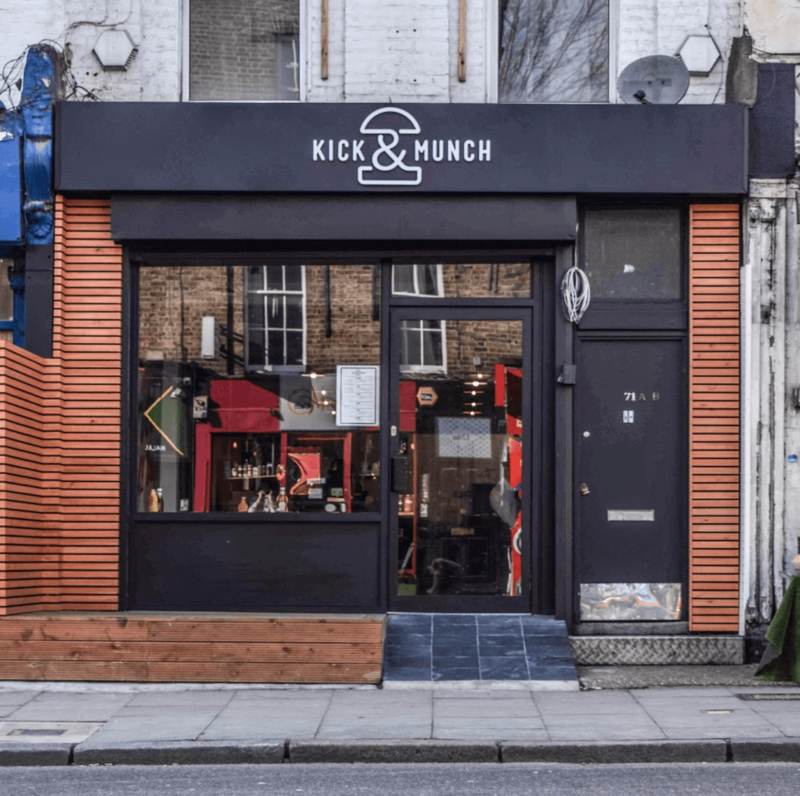 - Passionate: As we’ve mentioned above, we’re very passionate about what we do and with our services in architectural design that we offer throughout Barnet and the surrounding areas. - Competitive Prices: We are proud to say that we offer competitive prices on all the services that we provide throughout Barnet and its surrounding areas, such as building regulation drawings, land plan registry, loft conversion plans, planning applications for buildings, lease plans, house extension plans, measured building plans, architectural services, planning permissions and architectural drawing specialists in Barnet, Greater London. 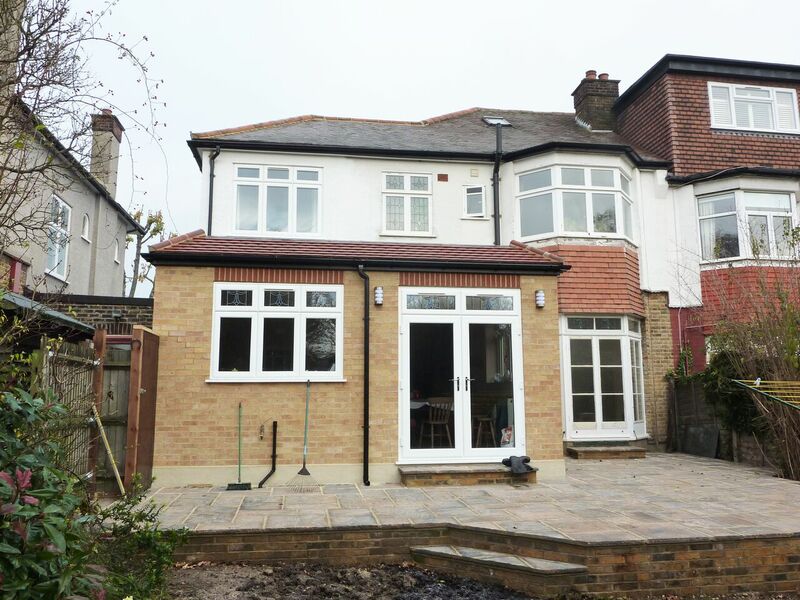 Here at Detailed Planning, we have provided our architectural services to both residential and commercial properties in Barnet and the surrounding areas. We work with our clients from the architectural drawings all the way through to the planning permission stages. We have worked with many different clients with different specifications. If you are in need of our full architectural services or only require the planning permission, make sure that you get in touch with our team today! To produce drawings, we will need to visit the property to take the measurements and relevant details needed. We then prepare existing and proposed drawings suitable for a planning application or to develop the design. Before considering the submission an application the importance of planning is paramount and so good design, research, and detailed planning drawings should be thought about effectively. Planning carefully can significantly improve the potential for a positive outcome when it comes to the application stages. 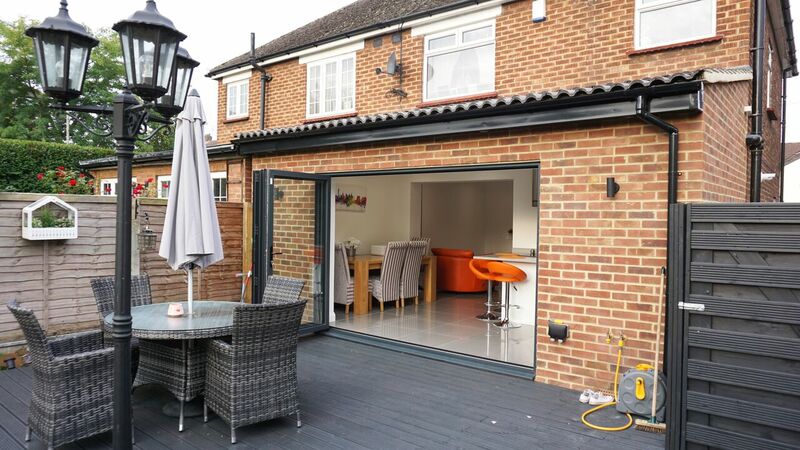 Here at Detailed Planning, we can provide planning applications for a vast variety of proposals; with an in-depth knowledge of commercial planning and home projects, such as house extensions, loft conversions, basement extensions and garage conversions. Collaborating with both client and local authority, our team at Detailed Planning, will produce planning applications identifying and understanding considerations associated with a proposed development. 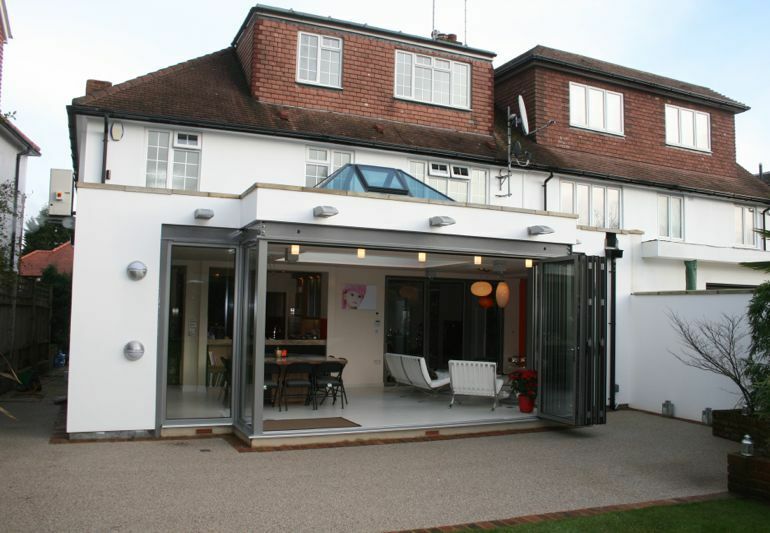 Call Us for Architectural Services in Barnet now! 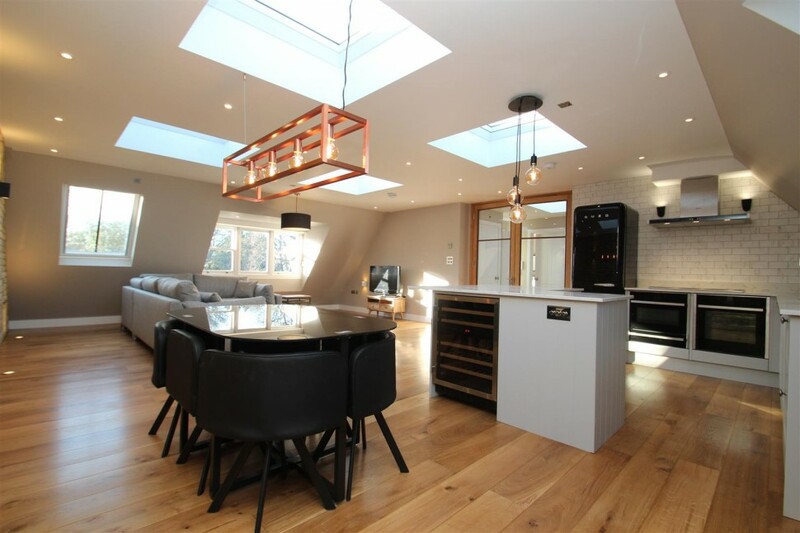 If you would like to find out more reasons to choose us when in need of architectural services around the area of Barnet, feel free to get in touch with our team. We would love to help you! 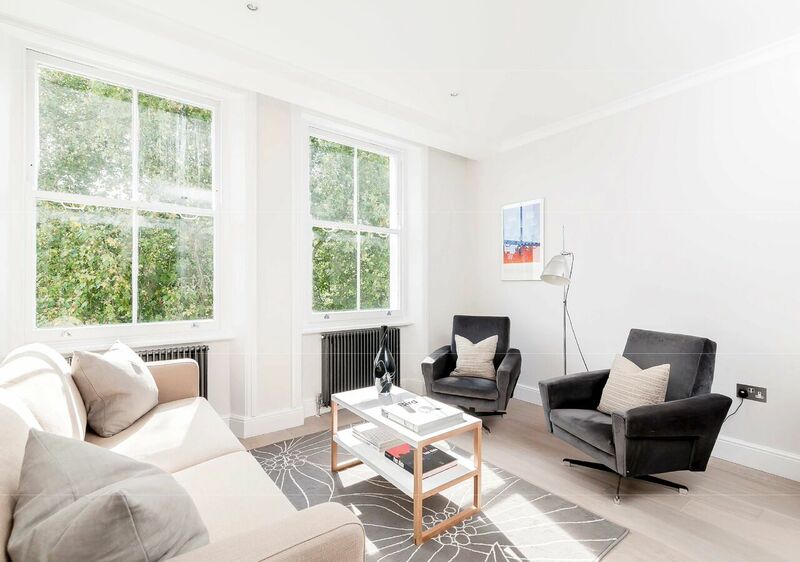 Call us on 020 8150 0494 or visit our website for more information! 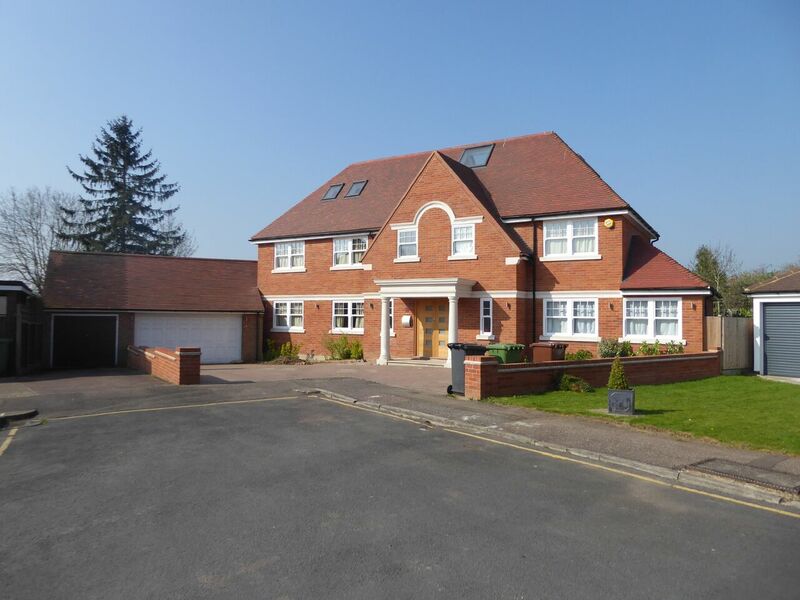 We (PorthouseDean Structural Engineers) have worked with Detailed Planning on hundreds of projects and have always found them to be professional, reliable and the quality of their work is extremely good. This helps us greatly when undertaking the structural design work on their projects. I would highly recommend Detailed Planning to any client who is looking for help with Architectural services. Thanks to Tyrone and Detailed Planning for drawing up the plans for our extension and renovation to our home. I would highly recommend these guys to anyone...top notch. Tyrone was more than helpful from day one, he showed a high level of care and attention to detail throughout the process. He always had time to chat things through over the phone and offered helpful advise throughout which made the process much easier. Getting to meet face to face on site and for the initial briefing made all the difference and allowed us to talk through ideas and work out best solutions together. They are a pleasure to work with. Thanks guys! Would definitely recommend for any detailed drawings required, we got them in late in the day to provide building regs drawings, were really efficient in completing within the required timescales and went into a lot of detail to make sure everything was right.